Steel wire armoured cable, commonly abbreviated as SWA, is a hard-wearing power cable designed for the supply of mains electricity. Steel wire armour provides mechanical protection, which means the cable can withstand higher stresses, be buried directly and used in external or underground projects. 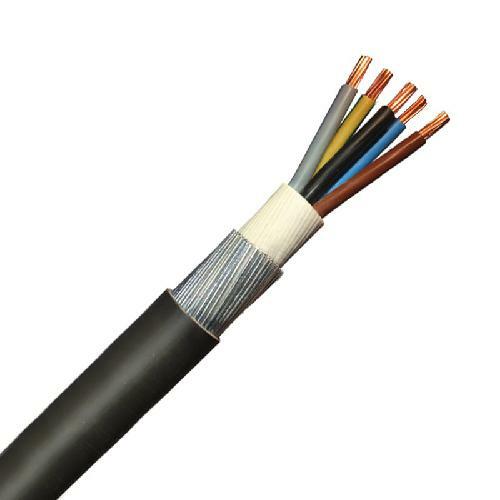 Application: SWA BS5467 cable – power and auxiliary control cables for use in power networks, underground, outdoor and indoor applications and for use in cable ducting.